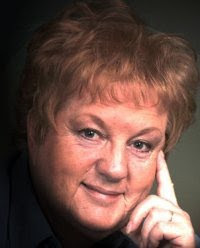 ﻿ A special project created by author, Vicki Hinze, for the purpose of connecting readers and authors through authors’ works. Click on the catalog cover to download the 2010 catalog of FBA members’ novels. 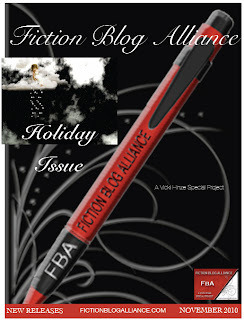 If you’re interested in joining the Fiction Blog Alliance, please visit the website and click on the “Join” tab. You’ll find all the information needed there.